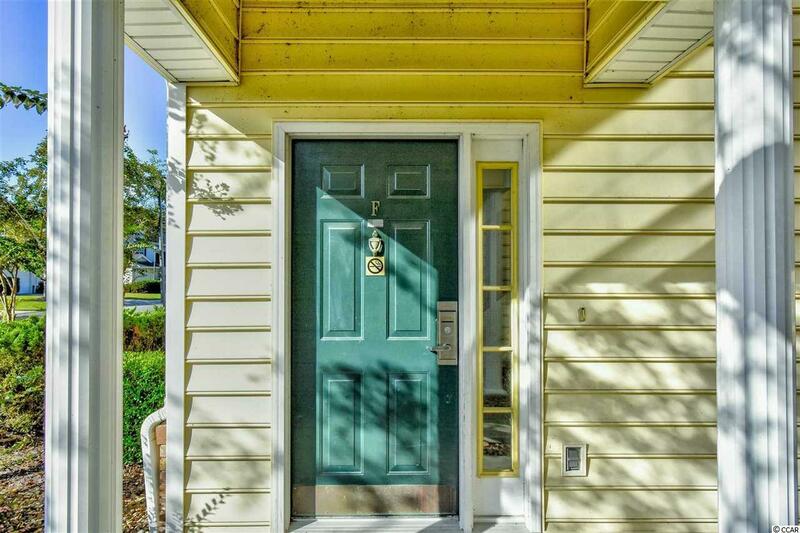 4499 Girvan Dr. F, Myrtle Beach, SC 29579 (MLS #1818254) :: James W. Smith Real Estate Co. 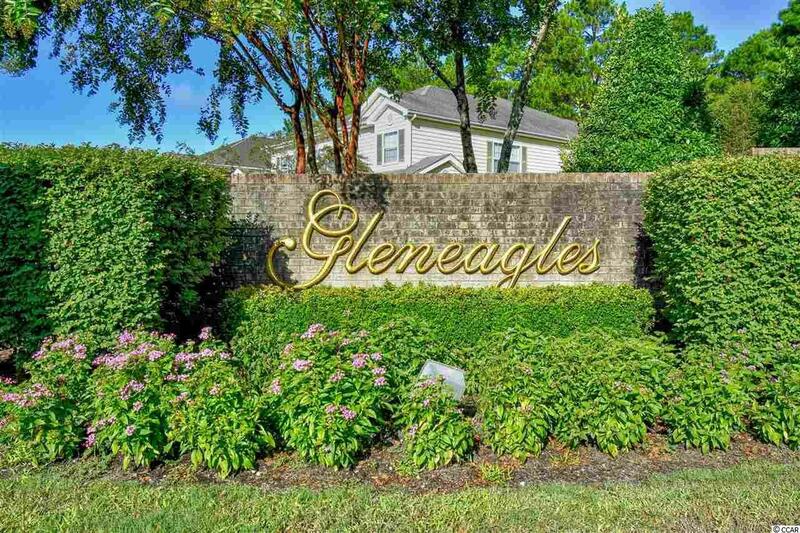 Welcome to this freshly painted, newly carpeted, 2 bedroom, 2 bathroom condo in Gleneagles at Legends. 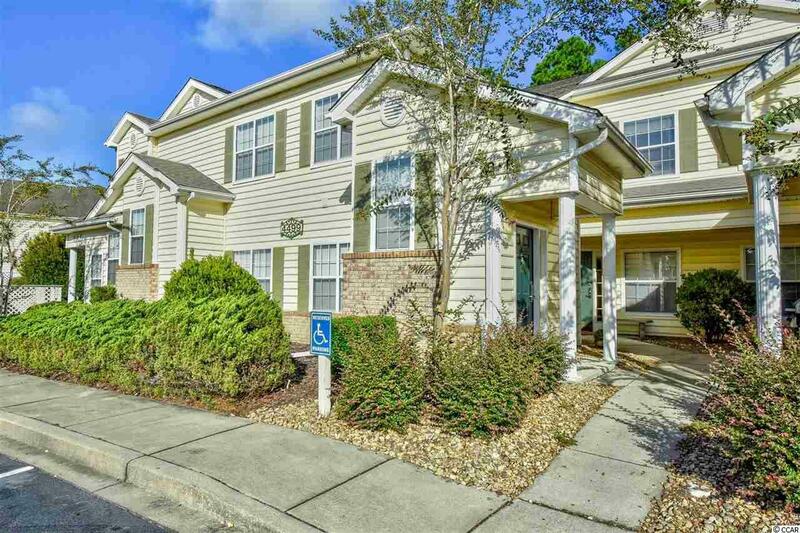 This unit is fully furnished and ready to move in! The kitchen is equipped with all appliances, a pantry, a breakfast nook, and opens up to the dining and main living area. The living room features a large sliding glass door to your screened in balcony with a wooded view, also accessible from the master bedroom. Each bedroom includes an upgraded flatscreen TV and plenty of closet space, with easy access to a bathroom. The laundry room adds convenience with a washer and dryer included. 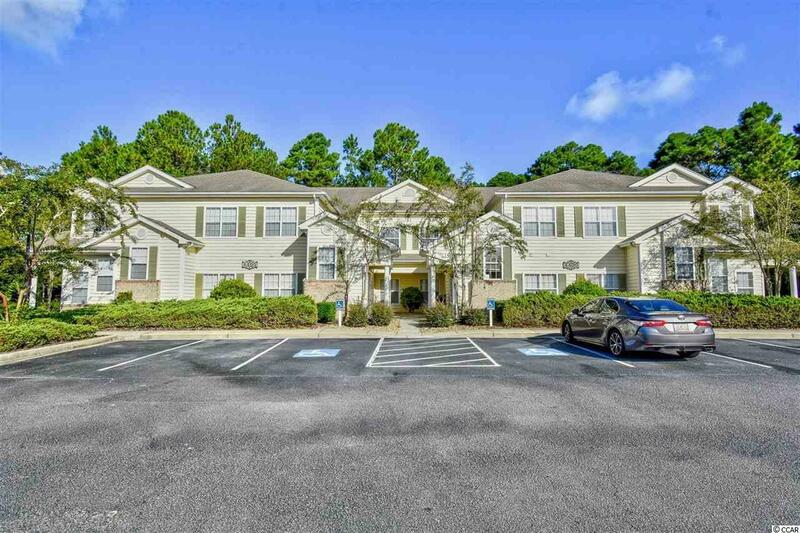 Perfectly situated on the popular, Legend's golf courses and near all of the Grand Strand's finest dining, shopping, and entertainment attractions. Just a short drive to the beach! Legends community offers 3 golf courses, clubhouse, a practice range, and more! You won't want to miss this. Schedule your showing today!